What one may define as successful team characteristics may be different than another. What makes an individual a good member of a team could have many definitions. For each team, it’s important to find that clarity and set some standards around it. I’ve been building teams for decades. I’ve always worked through leverage which I define as people, systems, and tools. Having never worked alone, I always succeed through others. Hiring people that are smarter than me in a particular skill set is key to moving companies forward. And finding these individuals that can also work well in teams is imperative. We hire to our culture. I’ll explain. I’m a teacher, trainer, and am passionate about educating and empowering others. It’s an obsession for me to not just give an overview or inspire, but to actually impress a process on someone that can adopt and duplicate. 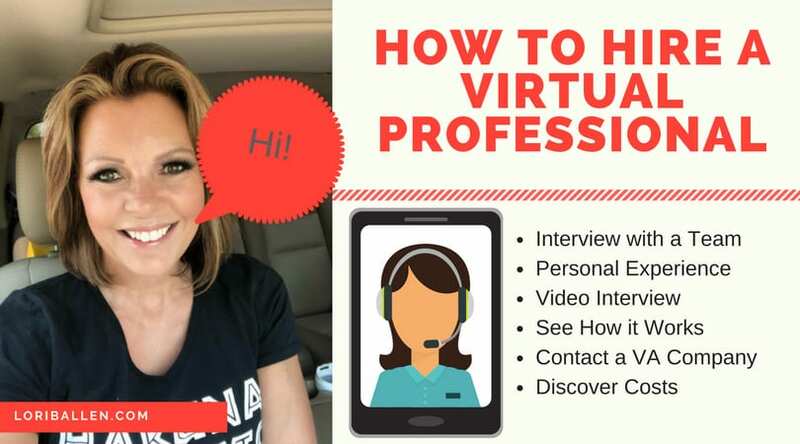 As I began expanding my speaking and training career, I found myself attracting other trainers. Before long, we had a culture of “training”. Our policy quickly became that we “teach and empower” first, sell later. We no longer hire key positions in our company Ballen Brands that don’t have the ability to make videos and “train” others on their processes. 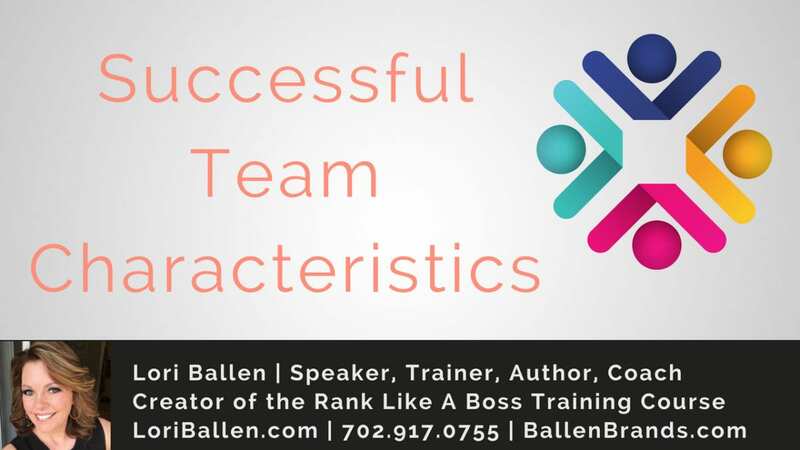 What makes a great team member for Ballen Brands then? My real estate team in Las Vegas also has a culture. Again, this culture was created based on my own natural behaviors and grew from there. We attract who we ARE not who we want. Hopefully, we ARE who we want to attract. If not, we have to change ourselves first. We are magnets. The culture of my original real estate team I built in 2010 was competitive, intense, and quickly became award-winning. I had the honor of sitting on many panels and being interviewed by the leaders of Keller Williams Realty including Gary Keller in front of 10’s of thousands of real estate agents. And I was pretty miserable. The team I had attracted was not the team I wanted to be. The lifestyle was tense, I was incredibly overweight, and I didn’t enjoy spending time with most of the team members. I felt like I was pushing everyone rather than leading. Eventually, I began pushing them out the door. I resented the team, the industry, and the lifestyle. As my 25-year marriage began to unravel, I realized that this was my opportunity to reset. My husband was also an agent with the team and we were wanting very different things for our life and businesses. He was in retire mode and I was in “go go go” mode and it was not aligning. There were many other challenges, which I won’t delve into, yet our differences in business became unbearable. He had no desire to build the team, and so we went two separate ways dissolving the physical real estate team. I got to start over and build the team and culture I truly wanted. And I got to do it in a free place, unpressured, and with the right mindset this time. I started by choosing referral partners with many different companies. I’m a lead generator. I love to spend my time in lead generation through search engine optimization, search engine marketing, and social media methods. It’s what I do. I attract business. I don’t enjoy the process of servicing real estate clients, yet I love the chase of the “lead”. I was born a marketer, and a teacher not a salesperson. 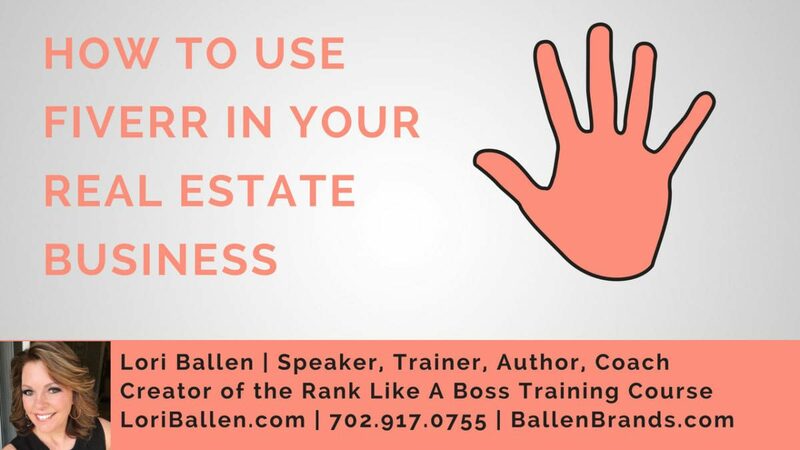 As soon as I realized that the culture of the real estate business was created by how I was living my life, leading, and acting, I knew I could change things if I worked on myself. For 1 year, I worked through referral partners. I chose people I liked, not just who could get the deal done. I chose real estate agents who were nice, communicated at a high level, and were willing to succeed through my economic model. I also made sure they could use the technology and systems I created. It worked. I grew happier each day. And then, I realized that I was losing business. Working through referrals only, rather than a physical team, meant that I was losing the repeat business as well as the sphere of influence (or center of influence (SOI and COI)), friends and family, business. In addition, my credibility as an agent myself was shot because the production credit was mostly going to the agents on the team and not to the team as a whole which took away some of my speaking opportunities. And for me, that’s a deal breaker since speaking and training is my passion. Back I went to building a team. Something wonderful happened. I realized that I had grown in so many ways during the rebuild of my business. I no longer was stressed, or overly intense, nor did I have the desire to be the #1 team at Keller Williams (which I used to lose sleep over obsessing about). Now, I wanted a team that was self-motivated, could work with the leads I generated and didn’t require much more to take the HAPPY clients to the closing table. I began recruiting and noticed that the agents I was attracting were totally different from the first 8 years in the business. They were people that cared as much about guiding the client, educating the client, and empowering the client as they did about the payment for doing so. They were students of the game. They were self-motivated, self-taught, and required no pushing to move forward. While still fast-paced, they had a “calm” about the process and understood how we all win. They were people that cared about being part of a team and supported each other, yet were very much independent and enjoyed working on their own without micromanagement. They were people who welcomed failure and looked at it as a stepping stone to success, not total devastation. They were problem solvers rather than people who looked for another person to solve their problems. They were self-aware and understood their own skills and weaknesses. They knew themselves well enough to know where they could adapt, and where they were not willing to compromise as well (core values). And, they were always willing to work on improving a process. WOW! There it was. The culture I always wanted. And I had to change to attract it. On to business/brand #3. After shedding 45 pounds in 4 months (2018), I decided to become a certified health coach focusing on the Ketogenic Lifestyle. I always attract an audience first, before I create a product or service. Most do the reverse. This means that I have sales from the day I launch the business. In fact, the demand was overwhelming. Essentially, I went to bed one night with the idea to be a coach and woke up the next day with a business. It was profitable the first 24 hours. within 2 days, we had a website, CRM, social channels, a Youtube Channel an e-commerce platform to accept payments, and had created an educational process for the clients. I did not do this alone. I called on my COO and my Marketing Director and asked for help. I cast the vision as to what this could mean for all of us and set a 48-hour deadline for completion. Even though these personalities did not love change, they stopped and made it happen. And they did it with no grief. One thing that made it easy was that we already had this amazing suite of systems to duplicate. Another piece of the puzzle was that these individuals were natural trainers, educators, and were process oriented. I was able to call on that “culture” of training to move fast in this new business. Within 2 weeks, there was someone in our FB group that stood out as a potential assistant coach. Another process-oriented, a trainer who was working the diet at a high level. This was someone I knew and trusted. I reached out and requested a meeting. And then I hired her to run the Facebook Group and be my assistant coach. And there it was again. Culture. And, this culture showed up similar my other 2 brands. Imagine that. The problem was with me, not with them. Imagine that. The culture of my brands today is a model of who I have become.